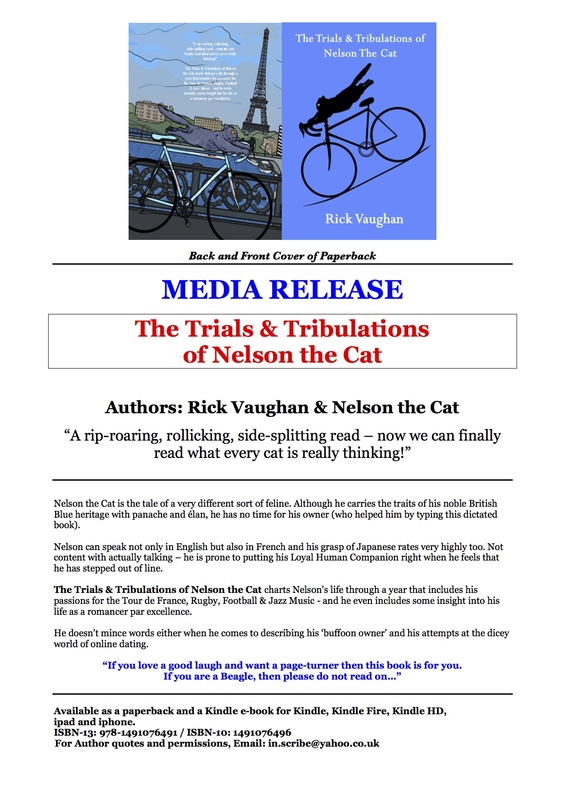 I am greatly enlightened about the mind of a cat by Nelson. If it as good a laugh as you say I think I will order it from my fav bookshop and present it to hubby. And I can read it later of course. Hi Viv. I should have said the Author is none other than our old mate Ricardo !